Installed in 2014 with Focal speakers, Kenwood ampls and JL Audio sub. 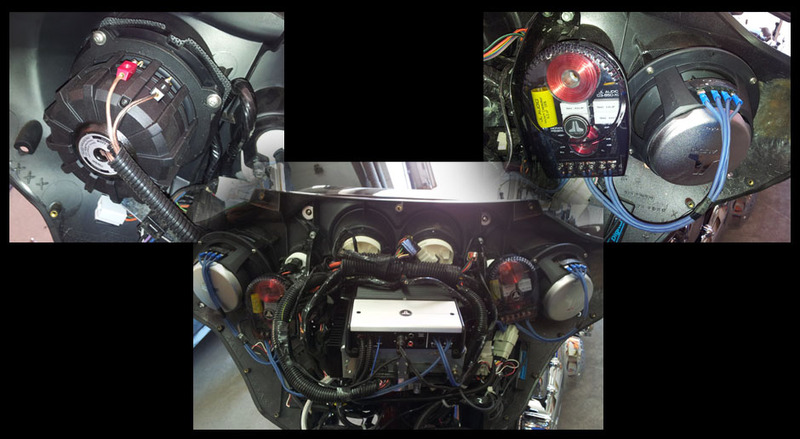 Installed in 2012 with full JL Audio right down to the wiring. 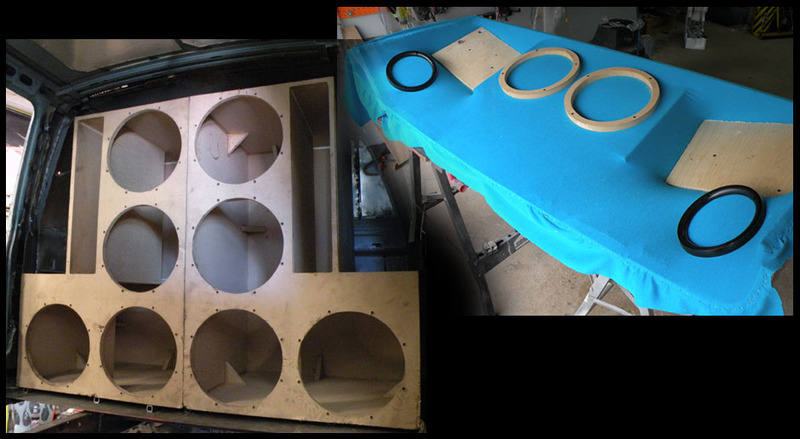 Installed in 2011 with Kicker and a Custom Sub Enclosure. Installed in 2014 Focal speakers, amplifier and JL Audio StealthBox. 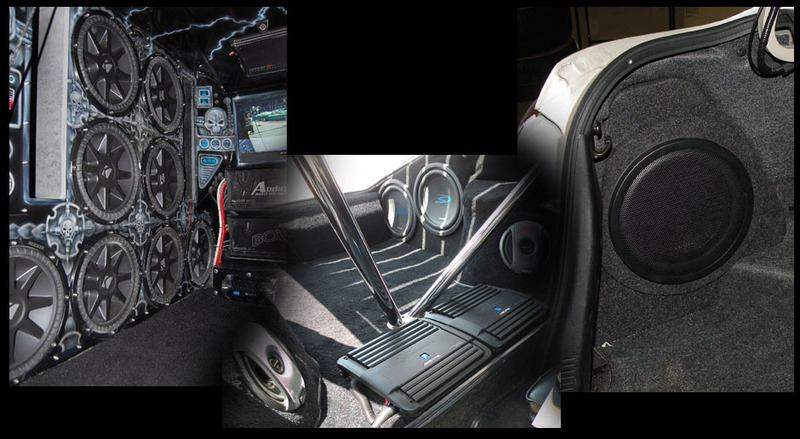 Installed in 2012 with Alpine speaker, subs and JL Audio amplifiers. 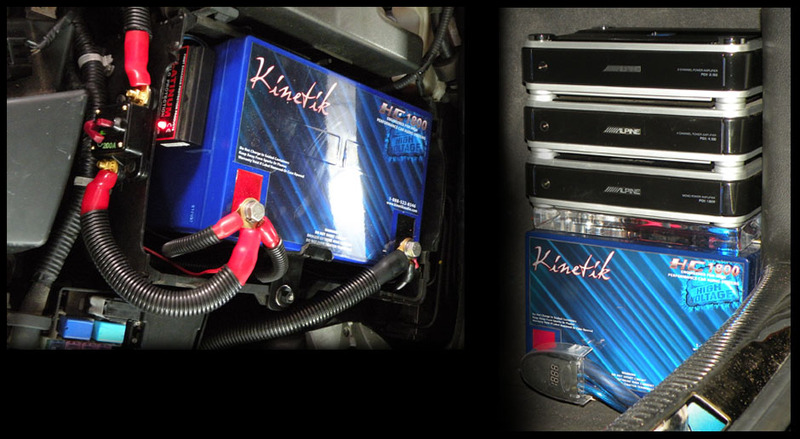 Installed in 2010 with an all Alpine setup. Installed in 2013 with Focal, JL Audio and Clarion. Installed in 2011 with a full Clarion setup. 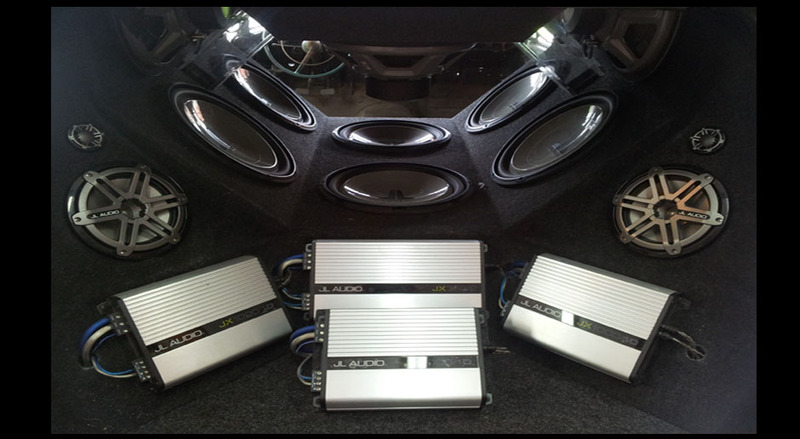 Installed in 2010 with JL Audio amplifier,speakers,subs,Alpine HU. Installed in 2011 with Kicker for the Audio and NESA for the video.